Had a wind down beer at my local neighborhood brewery. 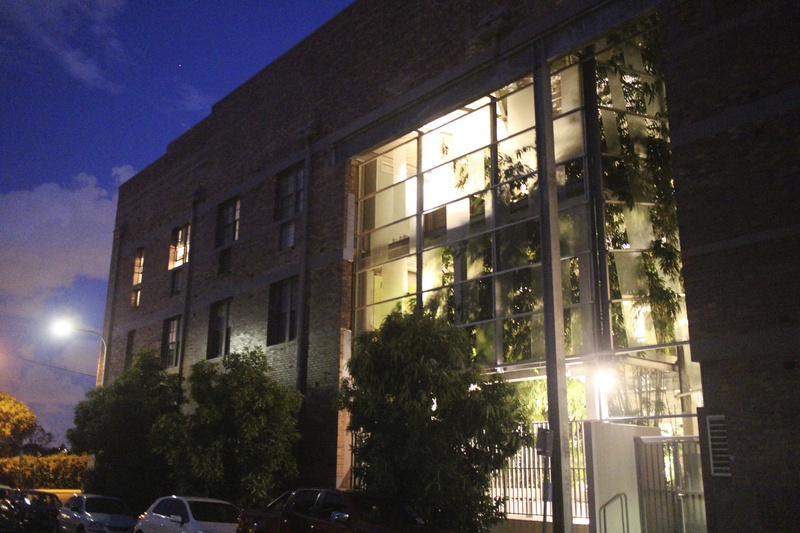 On the walk home, I came across this building with a full on tree in the atrium! Has really filled it out. This entry was posted in Teneriffe and tagged Brisbane, Teneriffe, Tree. Bookmark the permalink.